Imagine a thick, maroon-colored syrup slowly flowing down a stack of golden brown pancakes. A half-melted cube of butter is a bit mixed into the sugary goodness and the subtle tanginess of the syrup that is now drenching your pancakes. It would take herculean strength to resist the temptation to indulge in such a delicacy if it were actually present in front of you. Or rather, anything topped with cherry syrup is hard to keep away from. 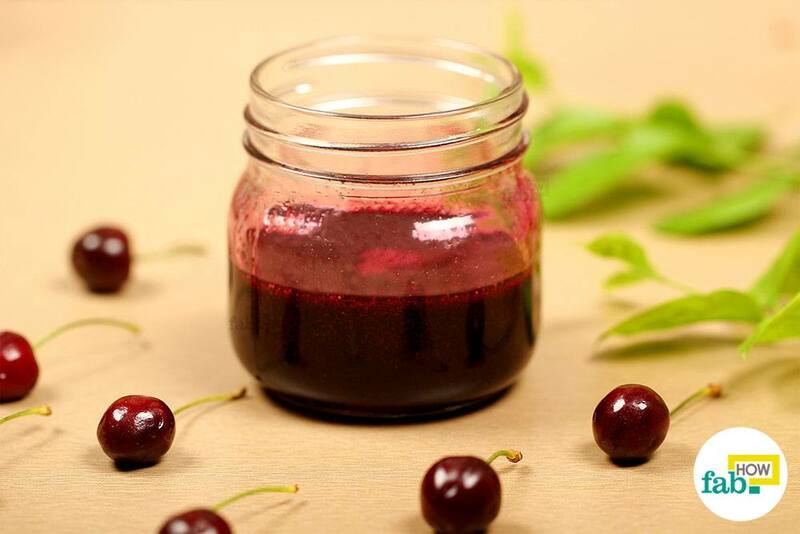 If the mental image of cherry syrup in your morning breakfast isn’t enough to make a case, perhaps the distinctive health benefits of cherries will change your mind. Cherries are low in calories and have a really low Glycemic Index, making them suitable for diabetes patients as well as those watching their weight. Cherries help reduce the effects of Alzheimer’s and aging. Also, studies have linked cherries with anti-inflammatory properties and treatments for several problems, from insomnia and jet lag to lowering belly fat. 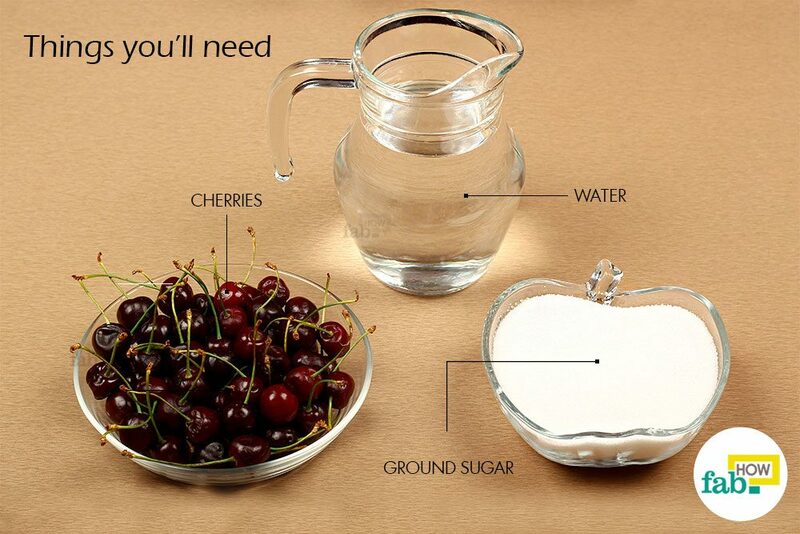 If you are not big on prepackaged products, you can easily make cherry syrup at home. A homemade cherry syrup works on numerous recipes exactly like its store-bought cousins. 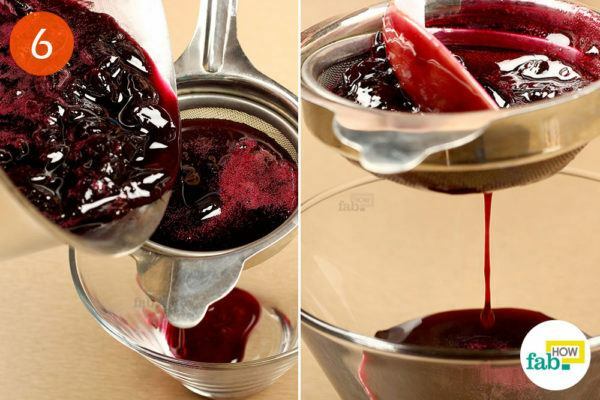 Now, go make a cherry syrup without a cherry pitter and indulge yourself. 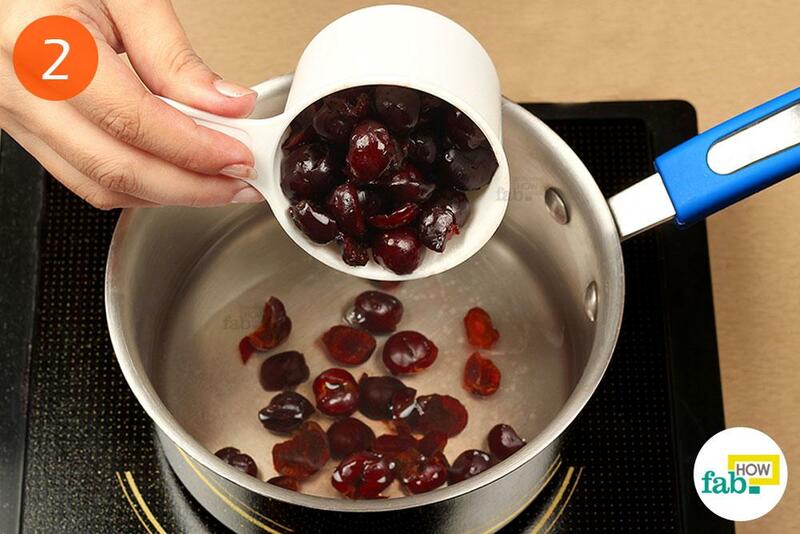 Pour 1 cup of water into a pan. Turn on the heat and keep the temperature low. Add 1 cup of cherries to the pan. Add 1 cup of ground sugar to the pan as well. 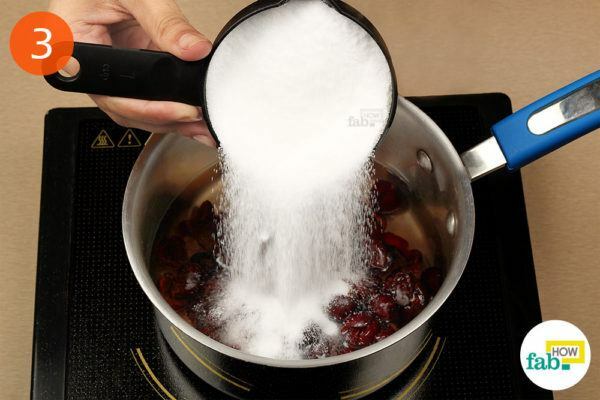 Ground sugar easily dissolves as compared to granulated sugar and will give your syrup the thickness that you desire. Heat the mixture over medium-high heat until the water starts to boil. When you observe a substantial frothing, consider the mixture boiled. Let the mixture simmer over low heat for about 20 minutes. 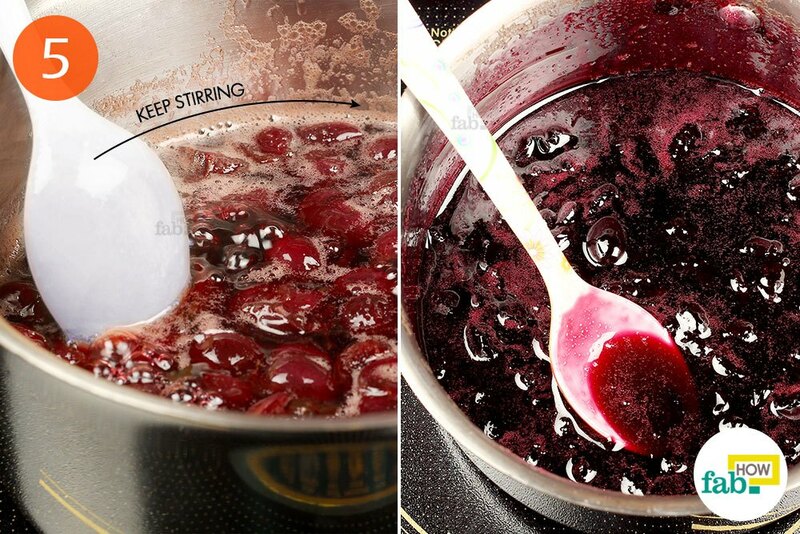 Keep stirring it with a spoon to keep the cherries’ skin from sticking to the base of the pan. By the end of 20 minutes, your thick syrup will be ready. Strain the mixture using a large strainer and a bowl to collect the syrup. 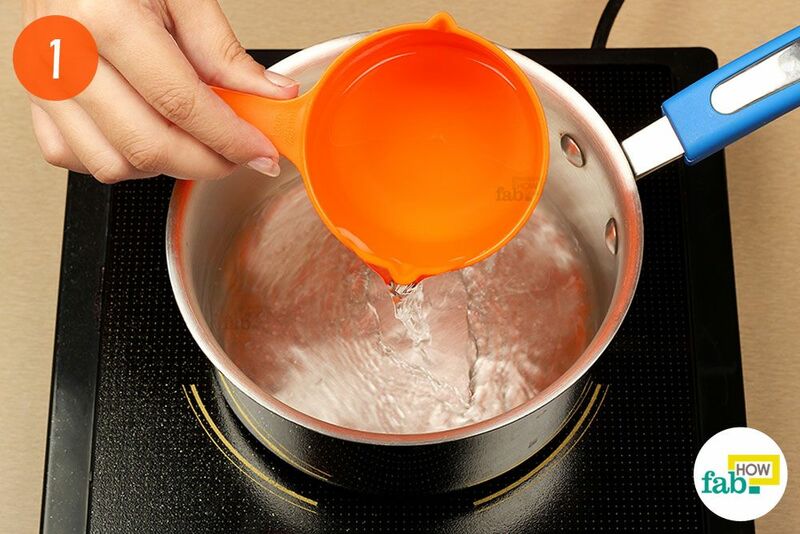 Use a spoon to squash the pulp in the strainer to ease the flow of the syrup. Now, store your syrup in a jar and enjoy its fruity delight in your recipes. You don’t need to pit the cherries. 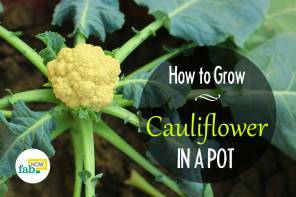 They’ll separate easily when you strain the mixture. Add ground sugar according to your taste. If you like more, you can very well add it and the same goes for those who like a bit less sugar. 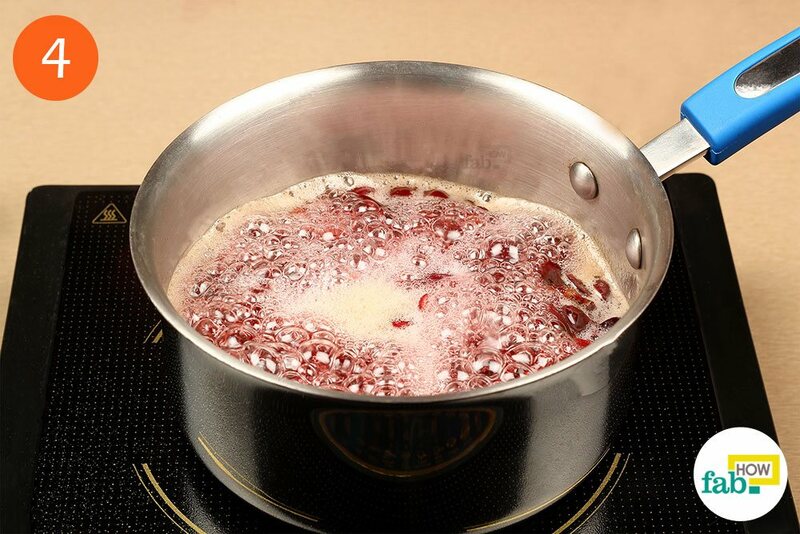 You can let the mixture simmer for more or less than 20 minutes, depending upon the concentration of syrup that you require. If you want a thick, marmalade kind of syrup, simmer it for 30 minutes. If you want a thin syrup, simmer it for 10 to 15 minutes.